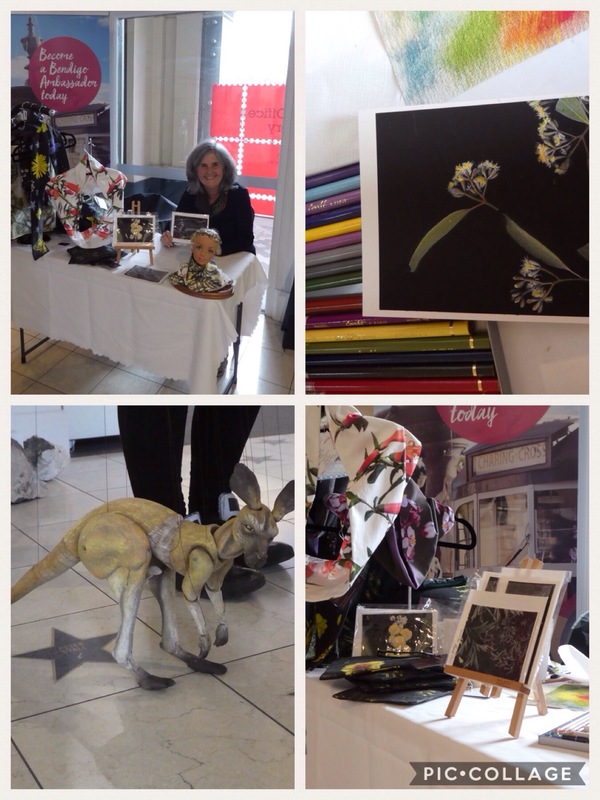 I was invited to participate in the Meet the makers event at the Visitor information centre in Bendigo today. Met some lovely people as well as a surprise visitor! 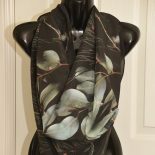 This entry was posted on August 12, 2017 by sharongreenaway in #ARTIST DEMONSTRATION DAY, #bendigo, #flora, #photography, #TOURIST, Art for sale and tagged #wearableart, bendigo flora, fineart, flora, Sharon Greenaway.